Once I discovered how easy it is to make taco seasoning at home I will never go back to buying those packets at the store. 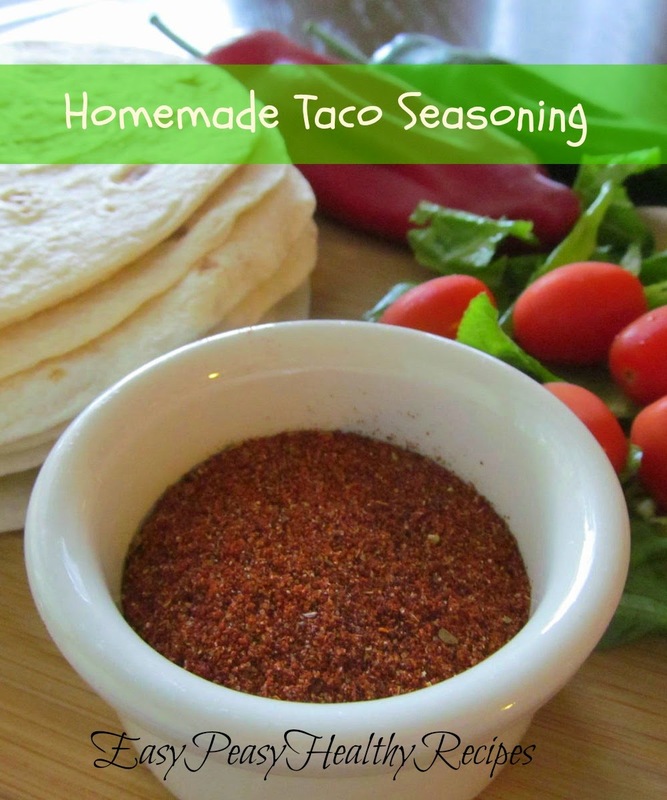 Homemade taco seasoning is so easy to make and tastes really great too! It is also healthier than those store-bought packets that contain added preservatives. I usually make a double batch of this and store it in an air tight container to keep on hand to use in recipes. 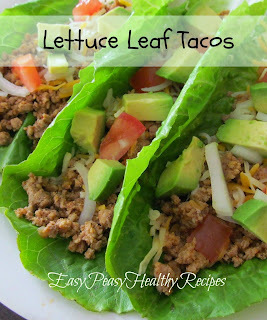 I hope you enjoy this easy peasy recipe! If you have an over abundance of cherry tomatoes and fresh basil from your garden this summer, this is a great way to use them up. 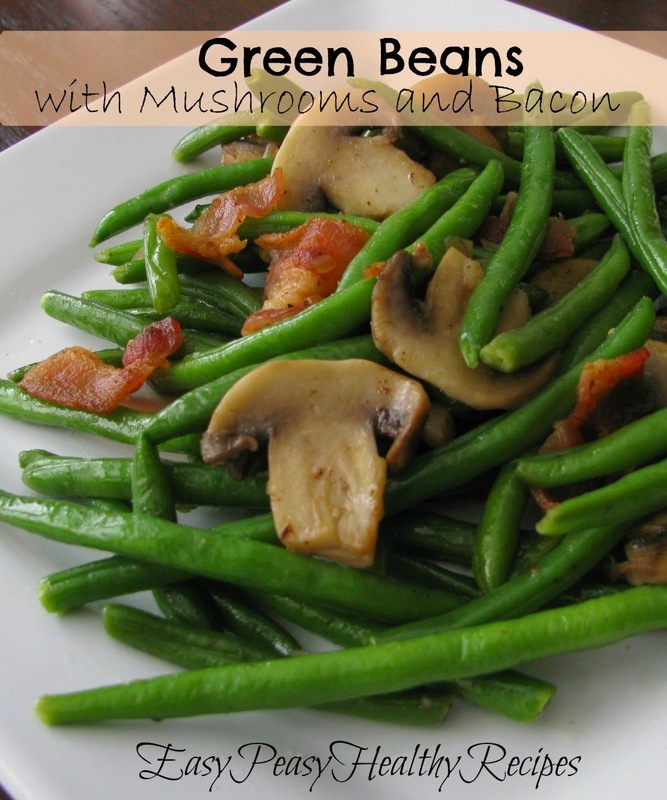 Low carb and healthy too! Great for parties or just for snacking. They make a beautiful presentation but are super easy to make. These yummy little treats are a healthier alternative to snacking on chips and dip. I found these tiny little mozzarella cheese balls in the deli section of the grocery store. If you can't find the cheese in this little size you can always slice larger pieces of fresh mozzarella down to the same size as the tomatoes. Tomatoes are a great source of vitamins C and potassium. Basil has been shown to reduce inflammation and both basil and tomatoes are heart healthy. 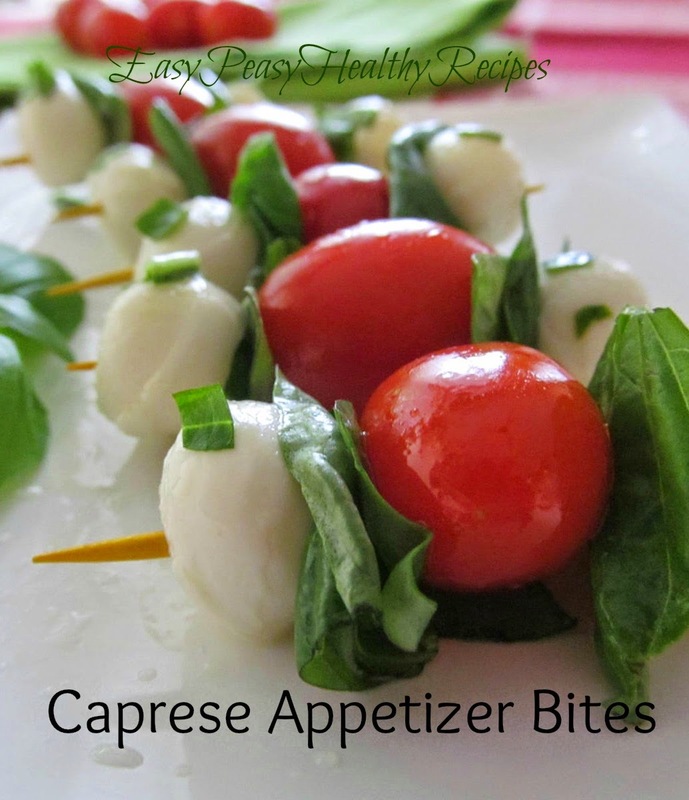 So what's not to love about this delicious and healthy appetizer? Toss tomatoes, mozzarella cheese, olive oil, chopped basil, salt, and pepper together in a bowl until well coated. Skewer mozzarella cheese balls and tomatoes with fresh basil leaves in between.